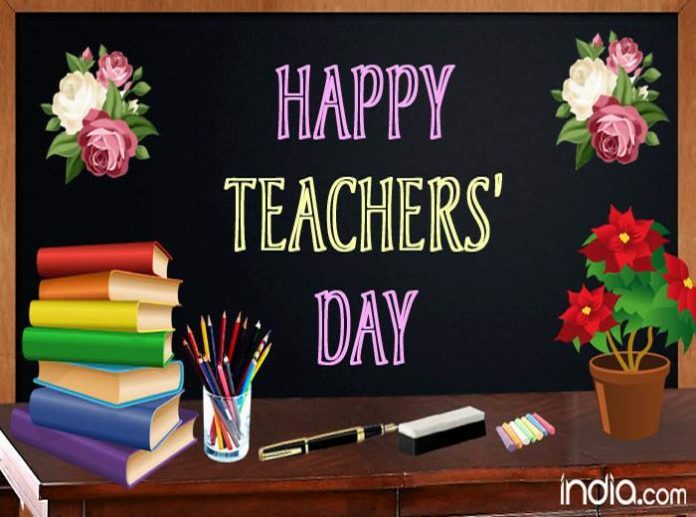 On this wonderful occasion, I wish to thank my teachers for their encouragement and support always. 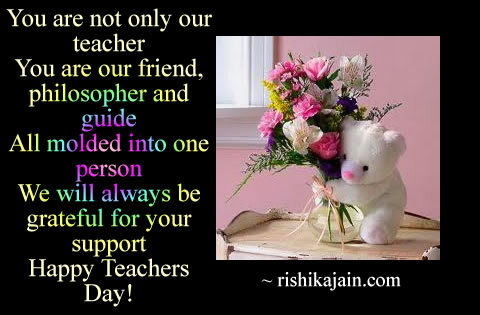 Wish you a Happy Teachers Day. 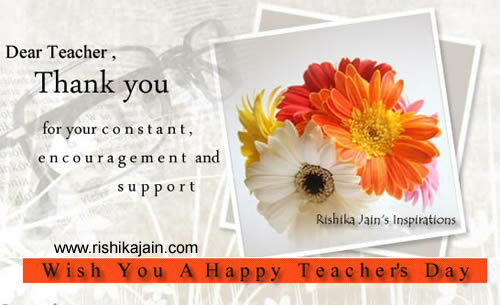 On this wonderful occasion, I wish to thank my teachers for their encouragement and support always. Wish you a Happy Teachers Day. Teacher’s Day is a day to thank the teacher of your life. Dr.Sarvepalli Radhakrishnan, He is the best teacher, philosopher and mentor India had. We have been celebrating his birthday, September 5, as Teachers Day across the nation since 1962. Dr Radhakrishnan’s journey from a small village at the border of Tamil Nadu and Andhra Pradesh, to the President of India. 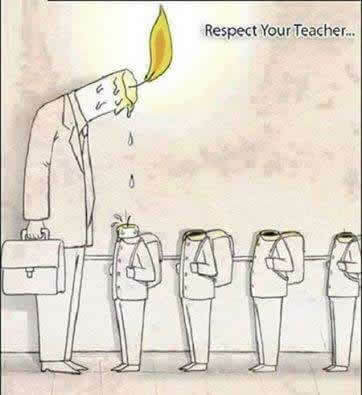 Teacher Only One Person Who Serve Society In Real Manner. 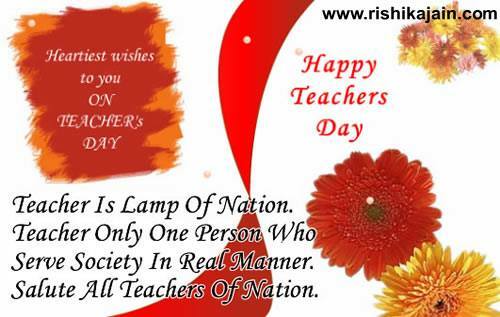 Salute All Teachers Of Nation.